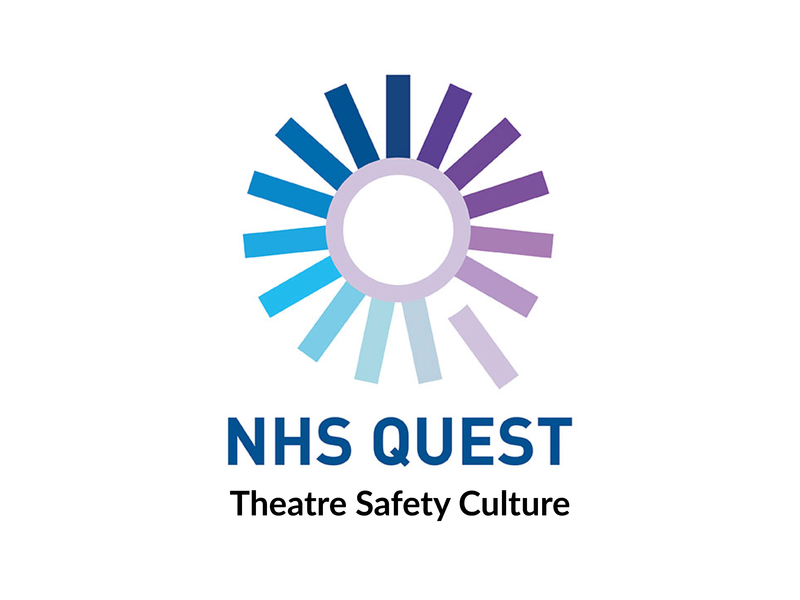 Following the last Theatre Safety event held at Wrightington, Wigan & Leigh NHS Foundation Trust (you can find the Knowledge Capture and resources from the event here) we look forward to welcoming you to the sixth meeting of the clinical community which will be hosted by Bradford Teaching Hospitals NHS Foundation Trust on Tuesday 12th February 2019. You will continue to hear and learn from each other, accelerate change and rapidly spread innovative and successful improvement ideas across the network. You will have the opportunity to strengthen relationships with your peers from across the country who have a common mission – to provide the safest care possible for patients undergoing surgery, and the best experience for staff who work in this environment, every time. Anything else you have in mind and which is creative! Each site will have up to 10 minutes to present their story, then there will be an opportunity for colleagues and the expert panel to reflect and ask questions. If you could confirm which preferred style of story you are to choose by the 22 January 2019. We would be more than happy to provide support to your approach in the work-up, therefore, upon confirmation, please let us know if and how we can help! Submission of your finalised story should be no later than the 6 February 2019. This will then allow us to plan the slot for you, and if it’s electronic, we can embed it into the days presentation.